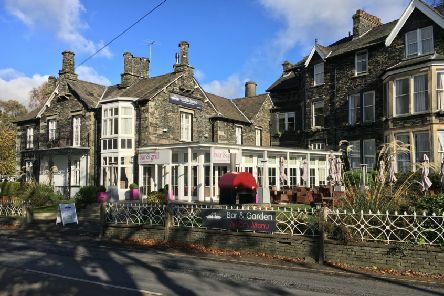 If you’re looking for some lakeside luxury, this hotel is the one for you. 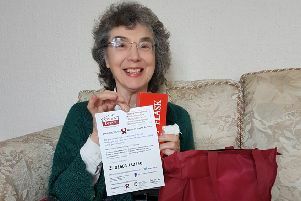 Northamptonshire Community Foundation has teamed up with The Big Give Christmas Challenge - the UK’s biggest online match funding campaign - to help vulnerable elderly people. 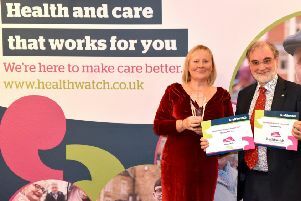 Healthwatch Northamptonshire had plenty of reasons to celebrate at a national event. 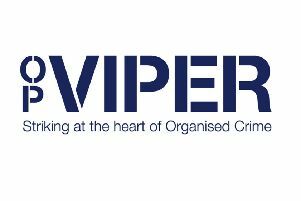 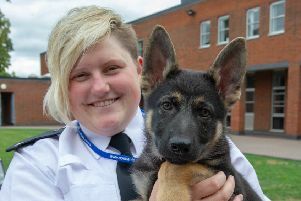 Police arrested 18 people and seized more than £5,000 last week as part of the National County Lines Coordination Centre’s (NCLCC) week of intensification. 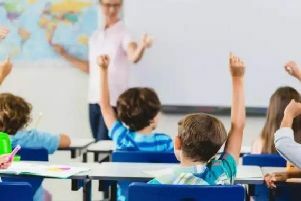 Parents and carers can now apply for a reception place in a primary or infant school, or a Year 7 place in a secondary school for the September 2019 intake. 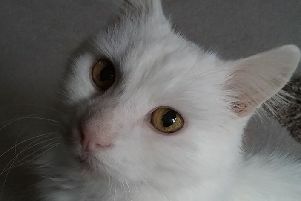 An appeal has been made by the Northamptonshire branch of the RSPCA for homes for the overlooked cats in its care. 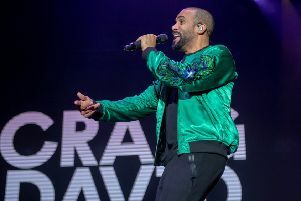 Two of the UK’s biggest artists wowed the crowd at Northampton’s County Ground on Saturday night. 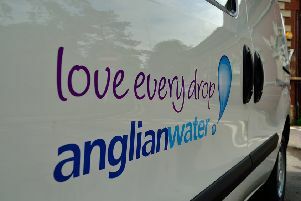 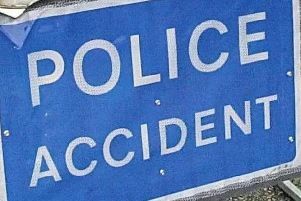 Motorists who were caught by officers filming or taking photographs of a fatal collision that happened on the A14 have been warned they now face prosecution. 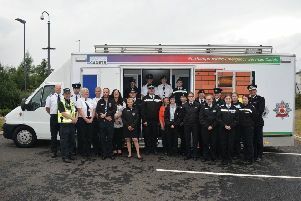 Emergency services cadets are getting out and about across Northamptonshire after taking delivery of a fully refurbished mobile unit to use for their community work supporting the police, fire and ambulance services. 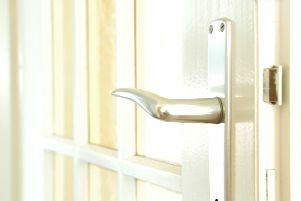 People are being reminded to lock their doors and close windows to help prevent burglars getting into their homes. 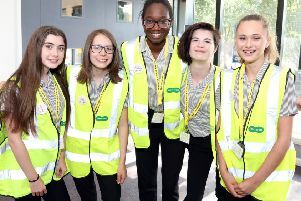 Staff and pupils from Southfield School in Kettering are celebrating after being named the winner of this year’s Northamptonshire County Schools Challenge. 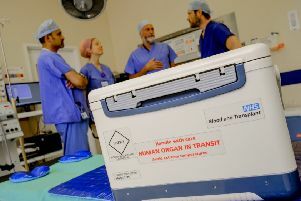 New figures reveal 16 people from Northamptonshire became life-saving deceased organ donors over the last year, helping the UK reach its highest ever number of donors. 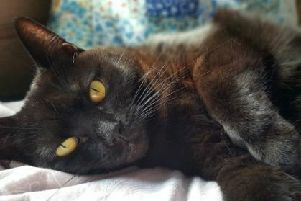 Several litters of kittens are among the cats taken in by the RSPCA’s county branch in recent weeks. 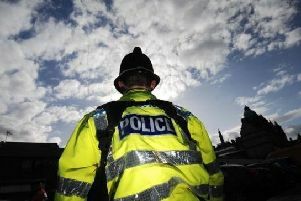 Three people have been charged with murder following the death of 23-year-old Augustus Davies, known as Gus, last Monday (June 25). 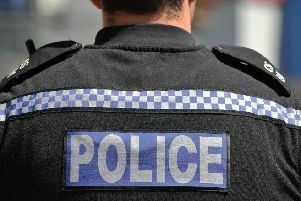 A 29-year-old man has been charged with attempted murder following an incident at Gilbert Scott Court in Towcester yesterday morning (Friday). 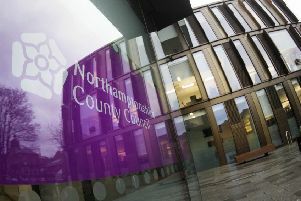 Consultation on a re-structure of local government in Northamptonshire starts today (Monday), with opportunities for all residents, businesses and other stakeholders in the county to have their say.